Mid-Devon may not sound an inspiring location for walkers but it’s a wonderful place for amblers and ramblers alike. This area of mid-Devon is often overlooked as people drive through it to the North Devon coast, but it’s a great place full of hidden challenges for ramblers and somewhere off the beaten track for walkers of all abilities to explore. There are still vast expanses of moorland here where you won’t see another soul when you’re out walking. Anyone keen to find somewhere that the hoards have yet to discover should head this way. 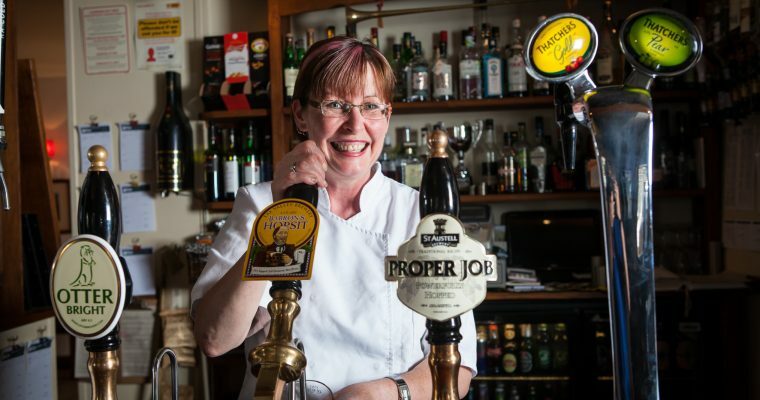 Our pub is a wonderful base for walkers. We think we’re pretty unique too, as we provide top-notch accommodation and award-winning, seasonal food, as well as help and advice regarding particular walks for those staying with us. It’s a haven for walkers here and a foodie heaven all wrapped into one. Our part of Devon and this side of Exmoor is perfect for walkers of all abilities. There is plenty to see and do and miles of easily accessible footpaths. Not far from us is the 117-mile Two Moors Way, which traverses the whole county, coast-to-coast, from Plymouth to Lynmouth. We’re also close to the Devon bit of the South West Coast Path, which has wonderful, breath-taking views. There are lots of circular walks here too, perfect for all abilities. 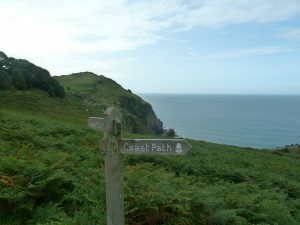 The Path, which is Britain’s longest national trail, extends all along the Exmoor coast for 34 miles before making its way on into Devon and beyond. 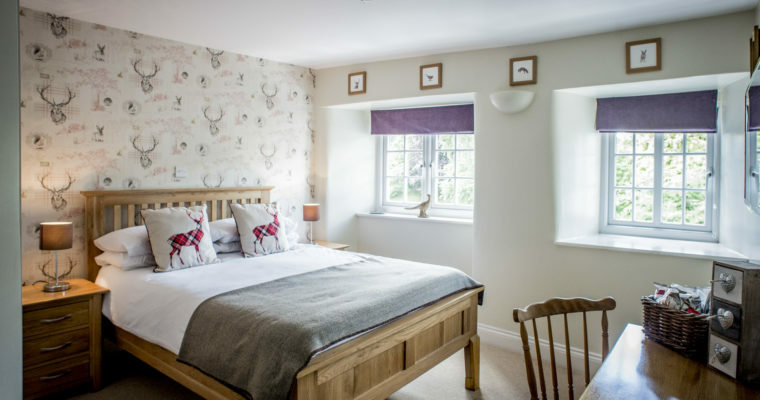 Guests very often treat themselves, at the end of a long day walking, to a meal before settling into one of our guest rooms for a good night’s sleep, before continuing with their outdoor adventure the next day. We also welcome walkers just wishing to stop off for lunch too.